On this episode: Overcoming pain and adversity, learning to persevere and reaching the finish line. These are a just some of the themes discussed with special guest, Trevor Spencer. Spencer, along with his wife Angie, host the popular podcast Marathon Training Academy. Check out their episode with Meb Keflezighi, here. Check out their episode Find the Joy in Running, featuring a brief interview with Brooke, here. Subscribe to GTR on iTunes. Become a GTR Good Friend of the show! Click here to become a Podbean Patron. Thank you so much for your support! On this episode: Wold champion, Olympian, wife and mom Rebecca Dussault is our special guest. Rebecca is the founder of Fit Catholic Mom and offers inspiring words about how to become a champion in life and faith. 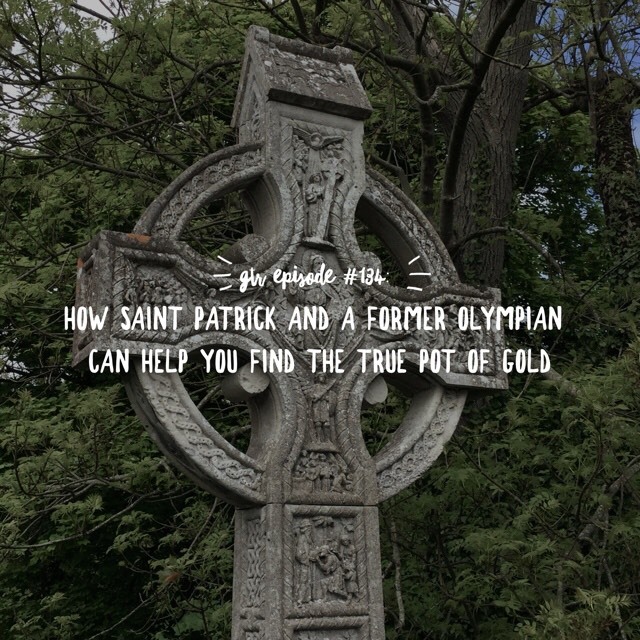 We honor Saint Patrick and his awe-inspiring qualities of perserverence, trust, and zeal. Plus, much more! Become a GTR "Good Friend" of the show! Click here to learn more. Find out more about our trip to the Holy Land. March, 2018. Click here for details. Comments? We love hearing from you! Our feedback e-mail is: feedback@goodthingsradio.com or Voxer: BrookeTaylor1. 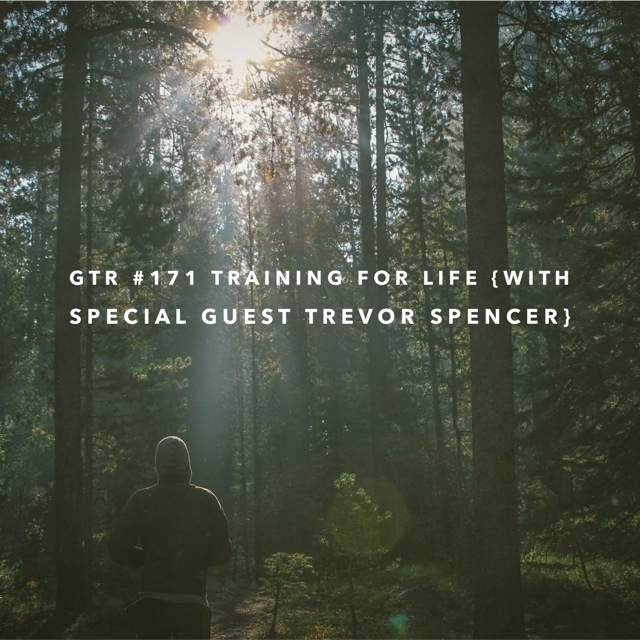 In this episode, Brooke shares her running playlist and why worship songs are vital to a good workout. Brooke also talks about creative ways to "offer up" your pain during fitness training. What works for you? Share your motivation tips with us at Feedback@goodthingsradio.com. This is the LAST episode before the Arise: Good Things Radio retreat! Brooke shares a reflection on "our plans vs. God's plans" when preparing for a getaway, and much more!